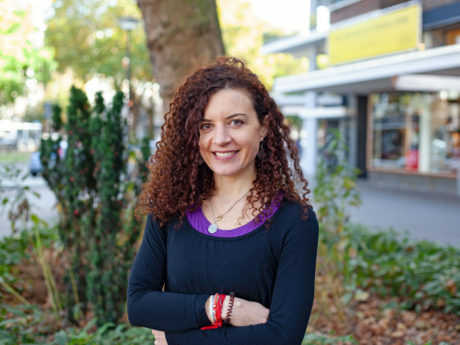 Federica has been introduced to Yoga in 2002 in Milan and when she moved to the Netherlands, she continued practicing and studying different Yoga Lineages, Meditation, and Ayurveda. She established her Ashtanga Vinyasa practice and teachings in Italy under the guidance of my Teachers Katiza Satya and Sahaj. Her aspiration is to share the profound teachings of Yoga in the Traditional form as they have been passed on to her and she would like to make yoga accessible to everyone, in every physical, mental and age condition.